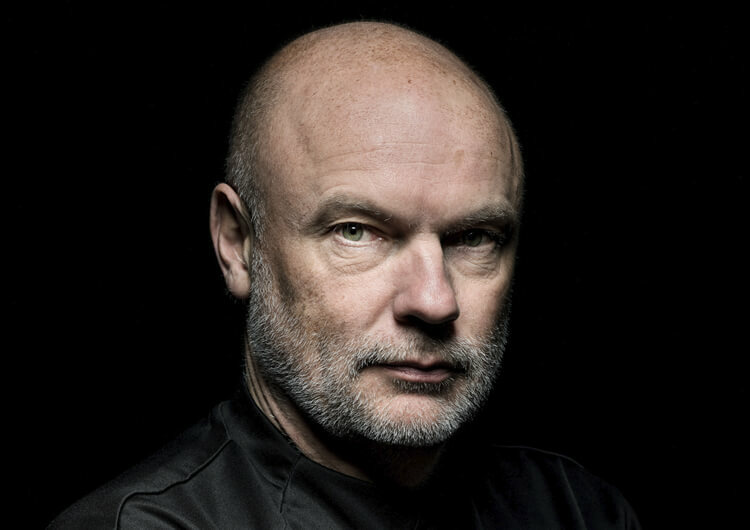 Malmö head coach Uwe Rösler reflects on growing up in East Germany, where his education in a School of Excellence taught him valuable early lessons about how to handle pressure. 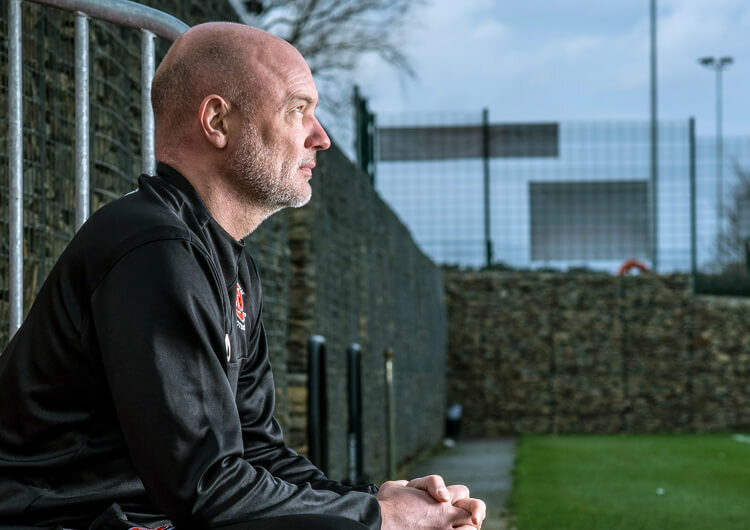 Here, in this exclusive feature with The Coaches’ Voice, the former Brentford, Wigan Athletic and Fleetwood Town manager discusses how those experiences formed his character, and explains why an intense approach is sometimes needed in management. 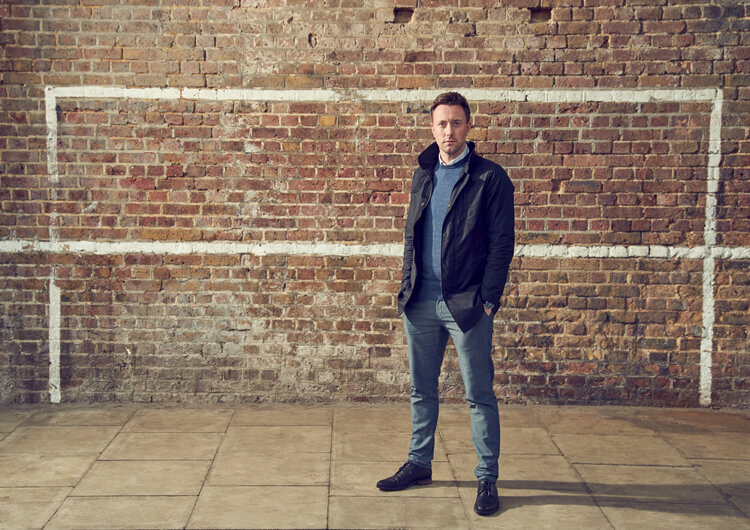 “It was a real privilege to be chosen and asked to go to that school. Nobody in my area, in my district, ever went there. So I felt really proud of it. And going to that school, obviously there was a lot of pressure to stay in that school. Competition. Each year there would be two or three players dismissed, and two or three new players came in. It was permanently pressure to survive, and I think that formed very much my character in terms of living with pressure. At that elite school there was not only footballers, there was all sorts of sportspeople – Olympic champions, world champions, European champions, and obviously the school found a very, very challenging system. The Olympic champions got the best food, then the world champions and European champions on the second level, and then the footballers who never won a gold medal – they won one gold medal at an Olympic Games, but never a world title or European title, so the younger footballers they got less food or downgraded food. It still was very good compared to the majority of people living in the East. But it was always a fight. You try to make friends with some swimmers who won gold medals, or gymnasts who won gold medals, and they gave you a little bit from that.